Propane auto gas just may be the largest growth segment of our industry over the next decade. Truck and car manufactures have new propane models available that are getting strong performance reviews. This technology is not new…as Europe has utilized clean efficient propane in automobiles for over 30 years. The recent efficiency improvements coupled with the low carbon emissions has created a demand in the U.S. as well. Warehouse operators prefer propane gas engines for forklift operation for both economic and air quality enhancement. If you have a fleet of gasoline powered vehicles…converting to propane auto gas makes solid economic sense. 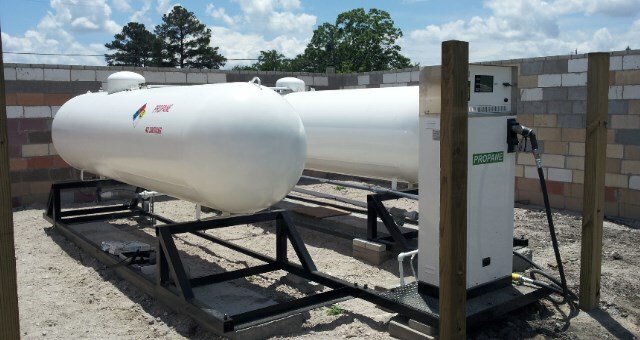 Diversified Energy can assist in the conversion process, and set up on-site re-fueling stations upon request.